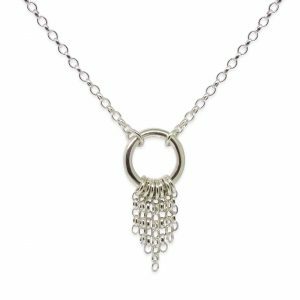 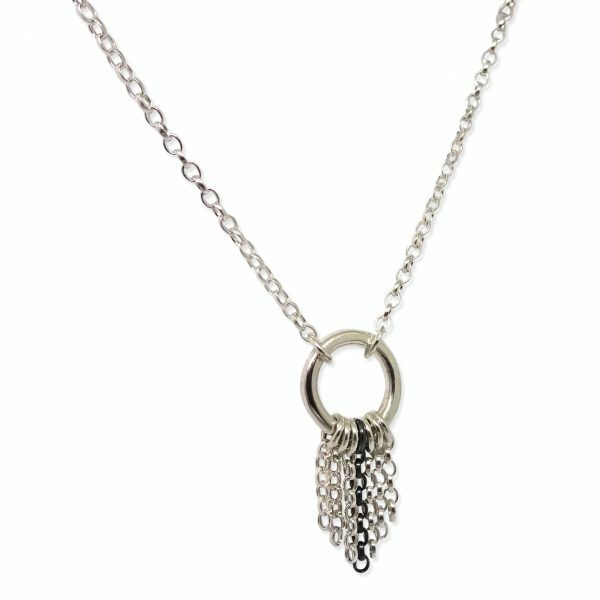 Mini Cascade Necklace featuring a small cascade of chain detail that hangs down and moves around when worn to catch the light and add some sparkle. 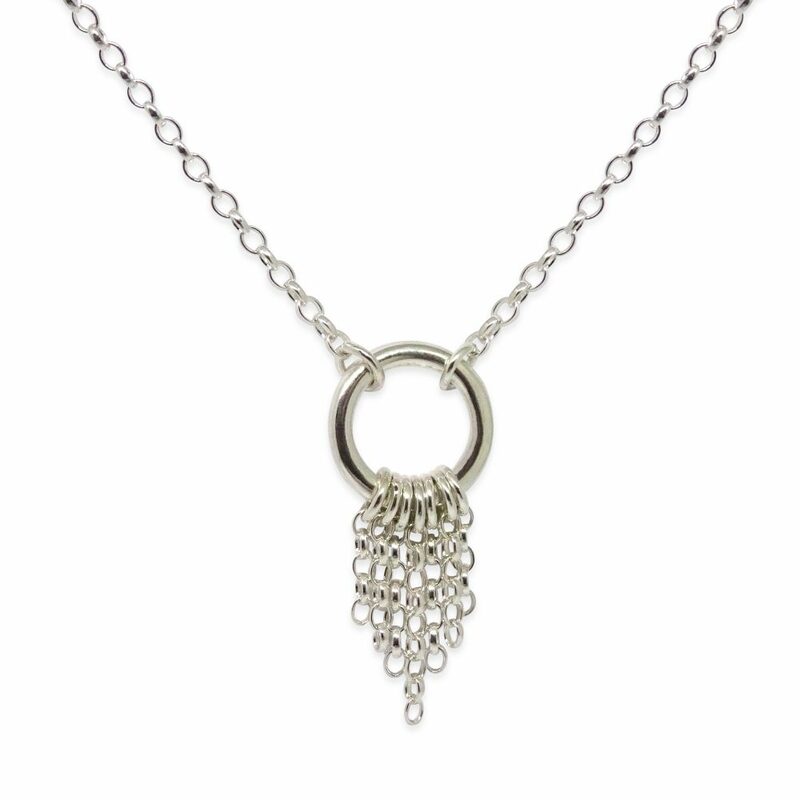 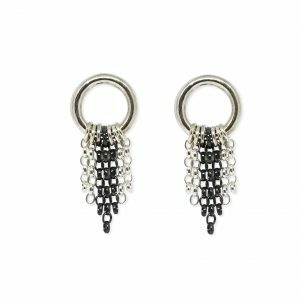 Available in plain silver or with oxidised detail. 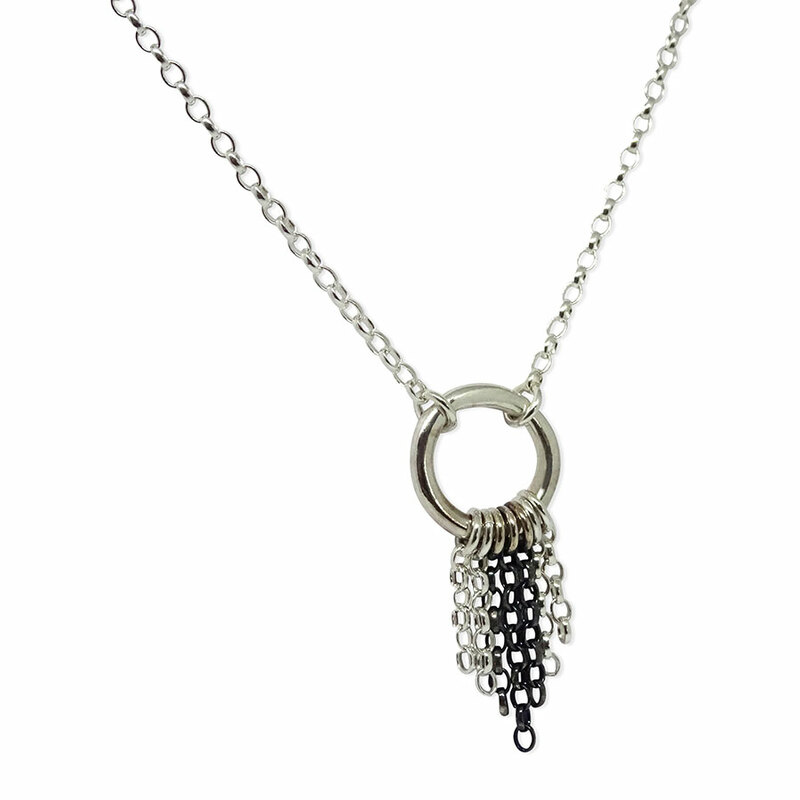 Comes on an 18 inch chain that can also be worn at 16 inches.